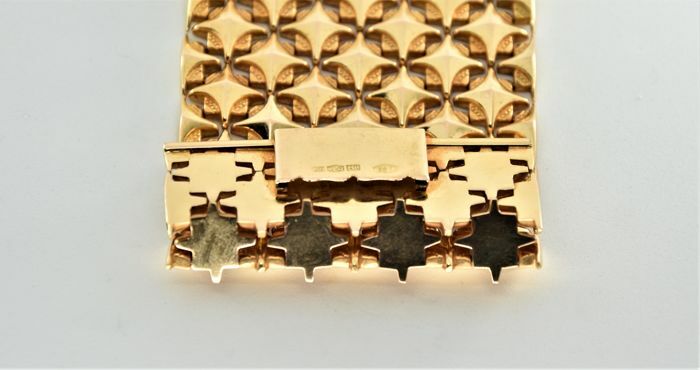 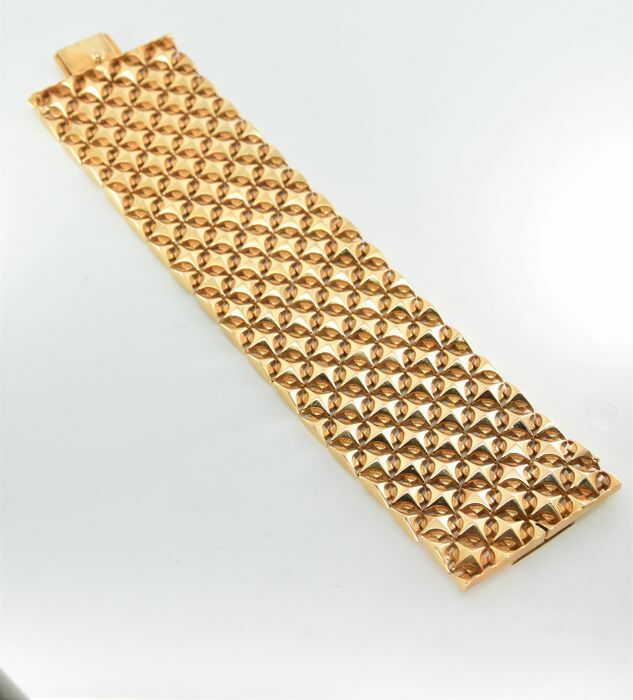 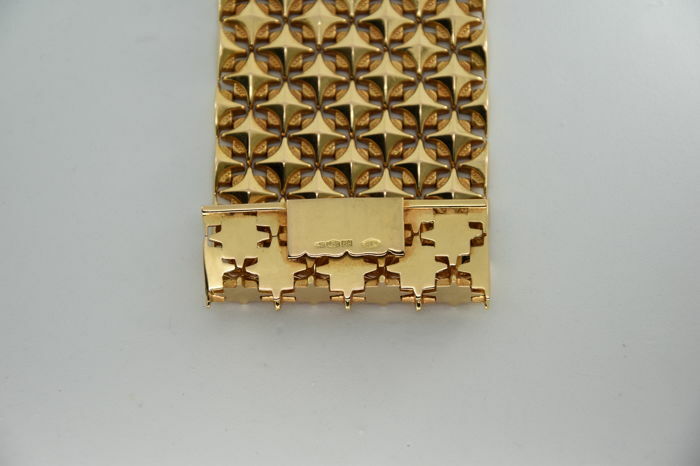 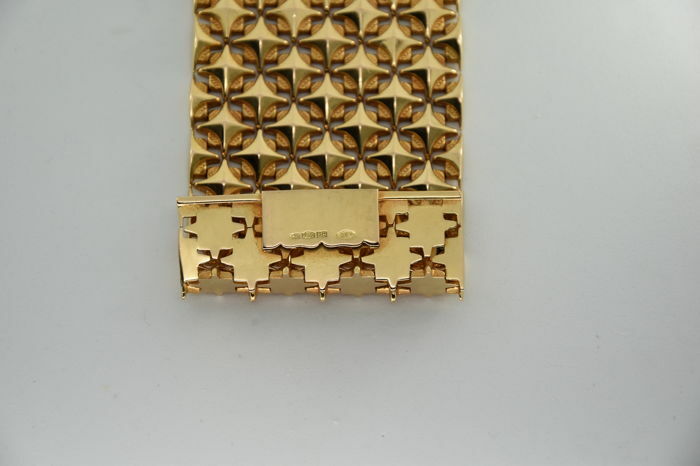 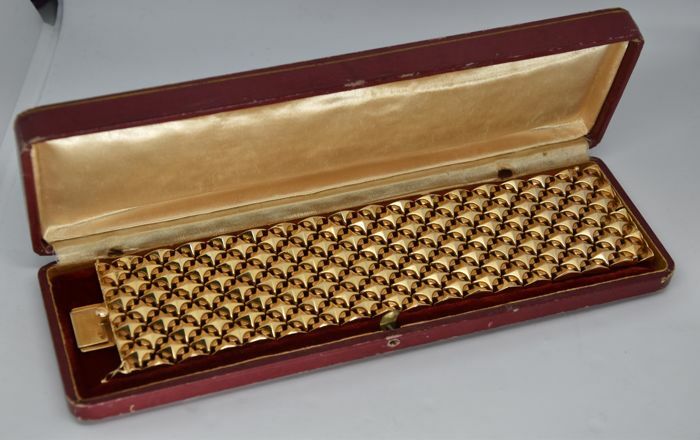 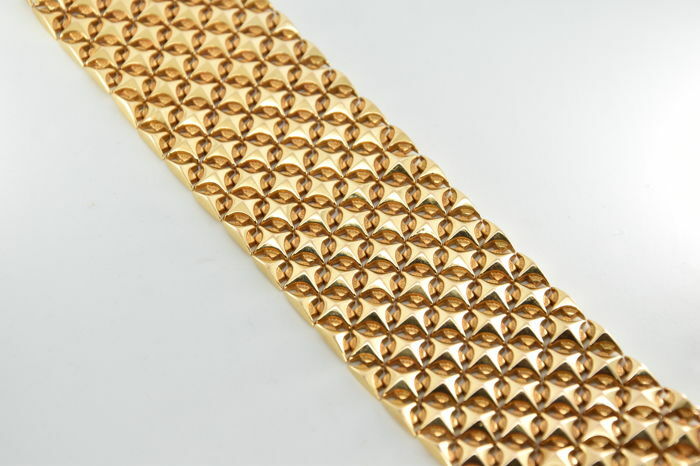 Fantastic 750/1000 gold band bracelet The bracelet has a shiny diamond-shaped pattern with satinised inserts. 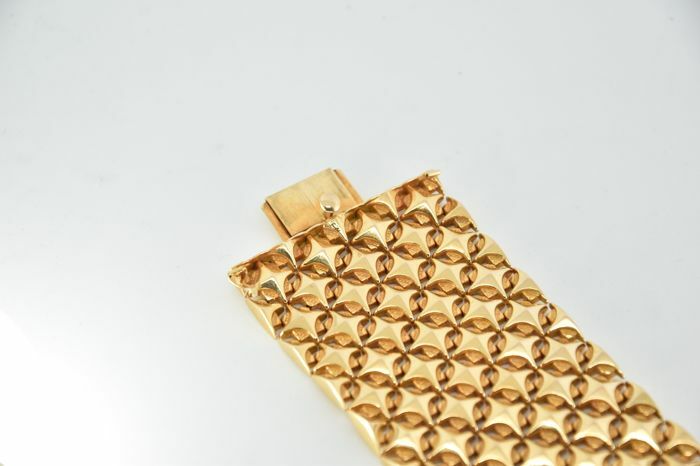 Length 20.2 cm, width 4.9 cm, total weight 87.15 g.
As shown in the photo, it is made in Italy. 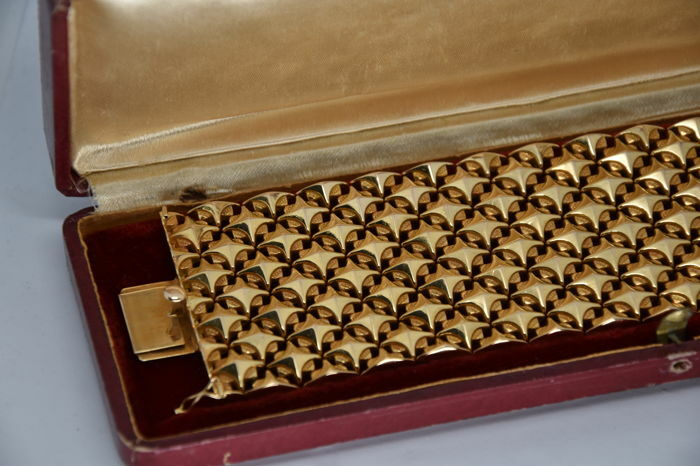 With manufacturer's hallmark 52VI Box clasp with figure of 8 safety catch. 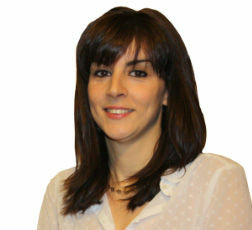 Insured shipping via Poste Italiane. 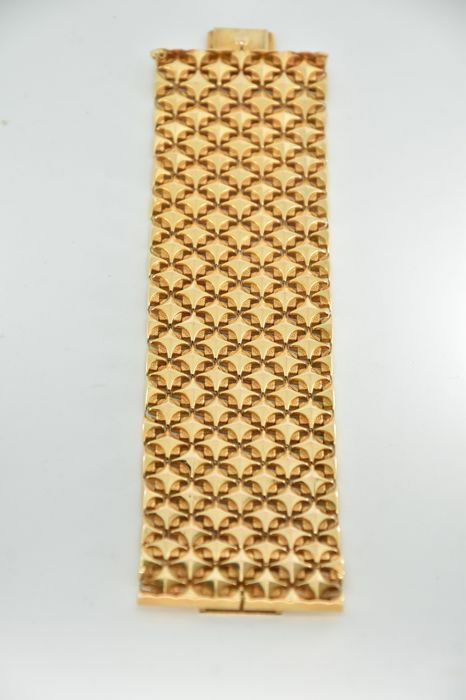 Average delivery time: 14 business days.